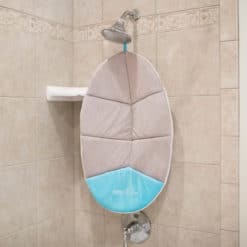 The Cushy Nest Cloud is the perfect solution for bathing comfort and function. 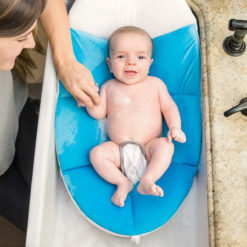 The Cushy Nest Cloud is the perfect solution for bathing comfort and function. 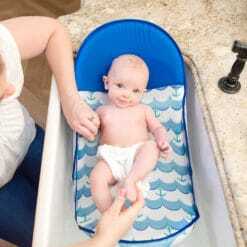 The over-sized frame provides safe support for bathing use in most sinks and tubs. 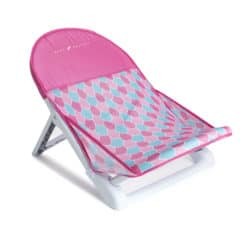 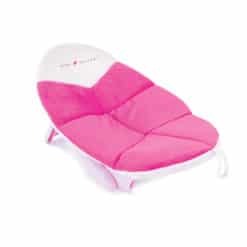 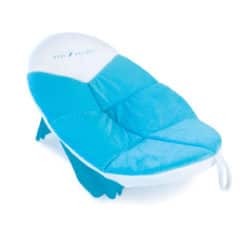 The plush, Ultra-Soft cushioned pad provides the ultimate in comfort for your child. 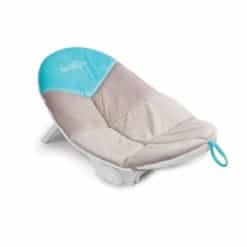 The Cushy Nest Cloud folds up compactly for storage or travel. 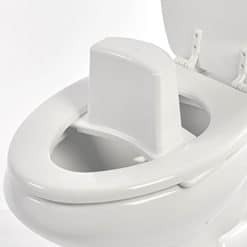 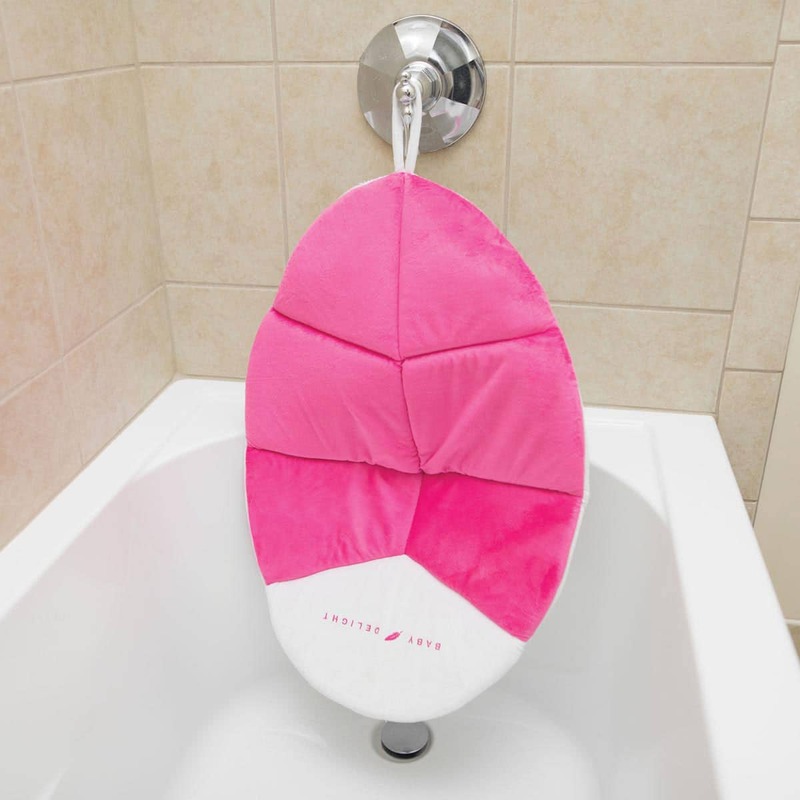 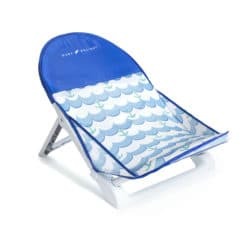 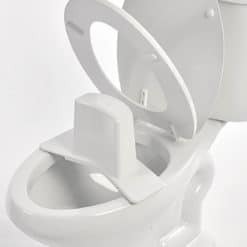 The cushioned seat pad easily removes to hang dry. It is also machine washable.